With the launch of Bakkt only a few weeks away and on the 12th of December, the popular cryptocurrency exchange of Binance has announced a list of products and services geared towards attracting institutional investors. The exchange is laying the groundwork for the highly anticipated capital that will arrive from institutional investors as well as high net individuals. The exchange recently launched Binance Research that is focused on the creation of institutional-grade research reports. These reports will increase transparency as well as improve the quality of information available within the crypto space. The team at the research division has already analyzed two projects: Loom Network (LOOM) and GoChain (GO). Next on the list is Pundi X (NPXS). Regular updates of the research activities can be found on twitter via @BinanceResearch. 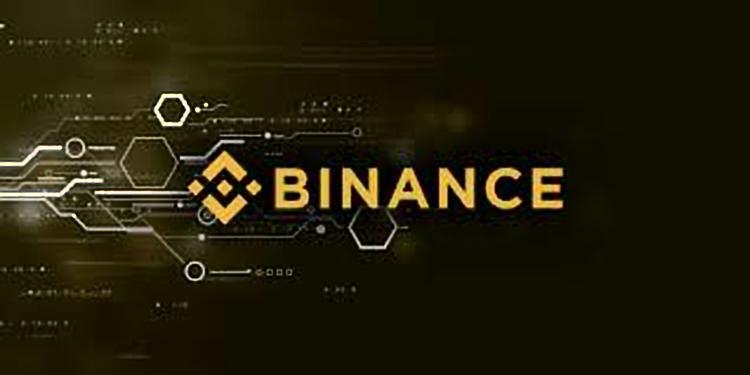 What are your thoughts on Binance’s new focus on institutional investors? Is this an indicator of good things to come in the markets? Please let us know in the comment section below.